Hi again, a big THANK YOU to all my followers and supporters out there. 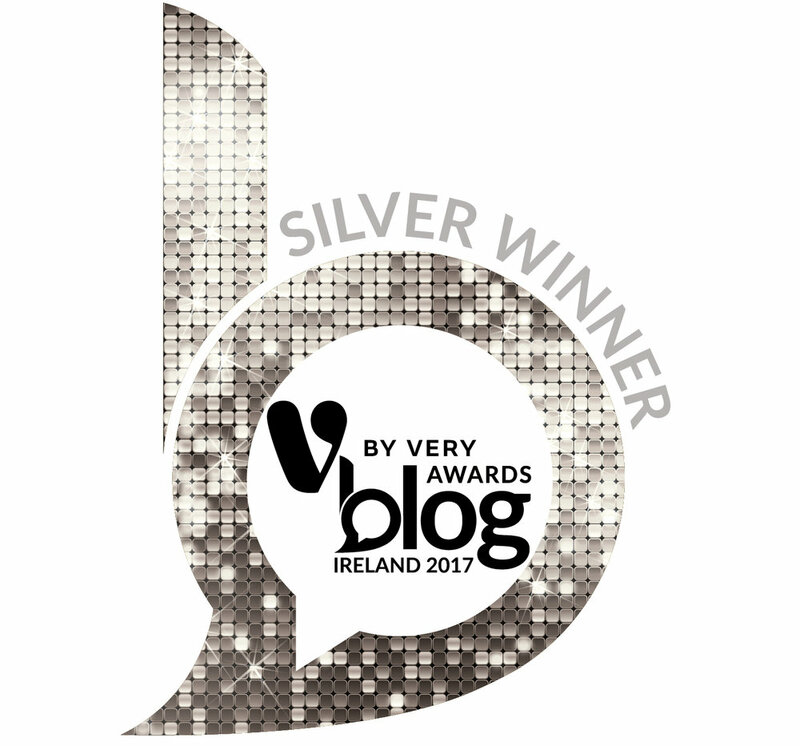 VIOLINKIT has been shortlisted in two categories again in the Irish Blog Awards 2017. For Best Blog category and Best Blog Post category. You can catch my post that was nominated here. Its called Dead Peoples Clothes and it explores the problem of Fashion Fashion and sustainability in the fashion Industry. How can we play our part to improve the rate in which we consume cheap clothing and the effects it has on the environment.